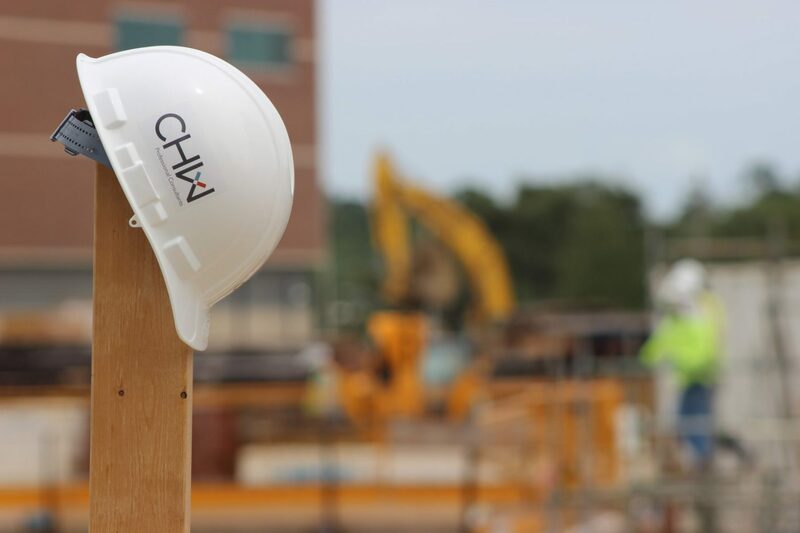 CHW to provide Professional Services for the UF Engineering Innovation NEXUS Building Project. CHW was recently selected as the Civil Engineering subconsultant to Grimshaw Architecture for the University of Florida (UF) Engineering Innovation NEXUS Building project. The UF NEXUS Building project consists of an 80,000 GSF addition to the existing Nuclear Science Building for the College of Engineering. The new building program is five floors containing, Computer Engineering; Freshman Design Lab, Prototyping Lab; Engineering Experiment Station; Advanced Manufacturing; Facility offices; Graduate Student Innovation Space; and Biotech Labs. The estimated construction budget is $32,000,000 and has substantial completion of construction around December 2016.